Chemically, azelaic acid is a dicarboxylic acid which works a gentle leave-on exfoliant to help unclog pores and polish skin. 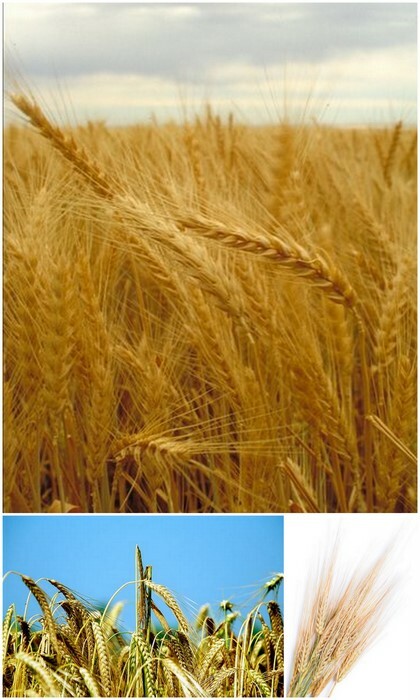 Azelaic acid is found in grains such as wheat, rye and barley. Azelaic Acid skincare products are effective in treating various skin conditions such as acne, rosacea and hyperpigmentation. Azelaic Acid is naturally antibacterial which makes it a great treatment for acne with its deeply penetrating anti-inflammatory and comedolytic properties. It's considered to be similar to Hydroxy Acids: helping to regulate cell turnover, whilst assisting with the reduction of comedones and congestion. Azelaic Acid helps clear blemishes, while reducing redness, chronic inflammation and post inflammatory pigmentation. Clinical studies indicate that the acid has the ability to lighten the skin too. The combination of glycolic and azelaic acids has been shown in some clinical trials to be equally as effective for treating hyperpigmentation as 4% hydroquinone. Azelaic Acid can be used on just about any skin type including sensitive skin as it has the ability to reduce inflammation. Anyone with rosacea, especially those with acne rosacea, will find it makes an excellent treatment for calming and soothing their inflamed skin. For acne and acne-prone skin.